The PCB Training Courses have a lot of content, and they well work on Smartphones, the PCB course is best taken on a Tablet/Laptop or PC. 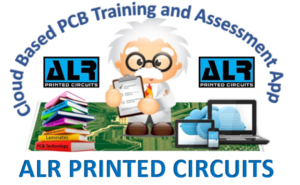 The PCB Courses contain, pictures, text explanations, video, questions and a final exam.. Welcome to the Exam section, click on any of the following Exams, take the Exam, test your knowledge review your score at the end, pus you have opportunity to retake the exam.. or take other exams..
Hope you have been studying…..